Join us at Tauxemont Cooperative Preschool’s open house. Come meet teachers and learn about our special little school in the woods. Children welcome. Lifelong Musicianship Starts Here. Enrolling Now! 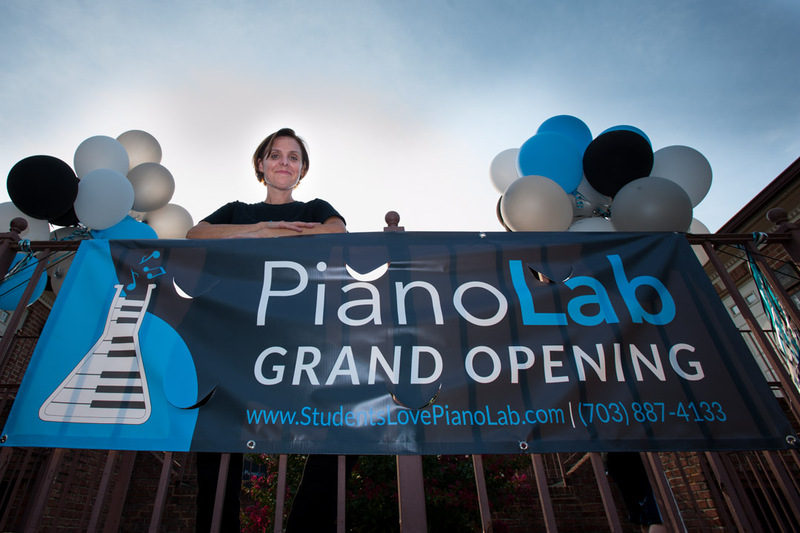 The 5 Essentials of Effective Piano Instruction".